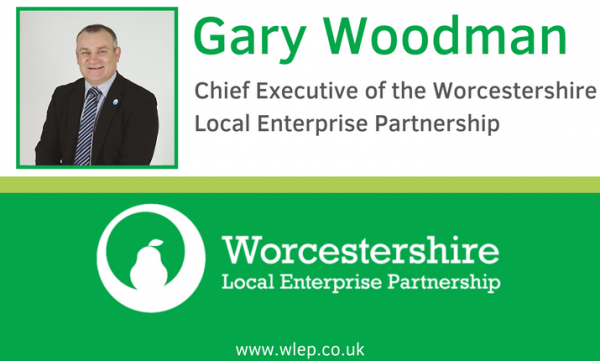 What is the LEP’s focus in 2019? How has the project delivery been so far in 2019? What are the upcoming events that we can look forward to?